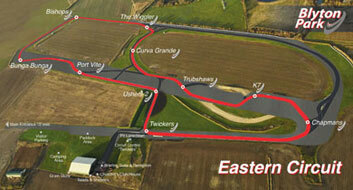 Blyton Park Driving Centre is located approximately five miles North of Gainsborough in Lincolnshire. Like many race tracks used for track days in this country, it started life as an RAF base in 1942, with three concrete runways and a large range of hangers, bomb stores and accommodation buildings. It closed in 1954. 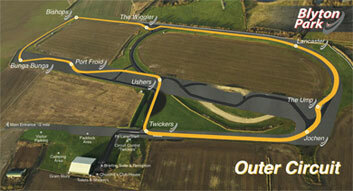 Blyton Park is one of our most popular track day venues. Off the track it offers an excellent range of facilities, including: toilets, showers and a new amenities building with briefing rooms, kitchen facility and wi-fi. 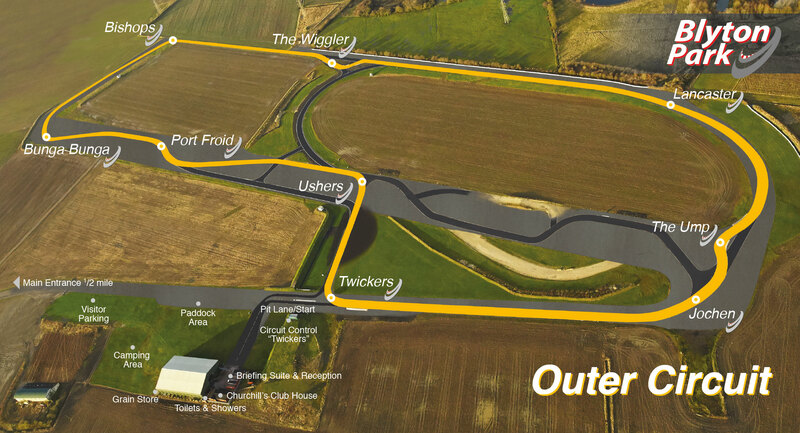 Click here for more details about Blyton Park, and book your place now on this page before it sells out.